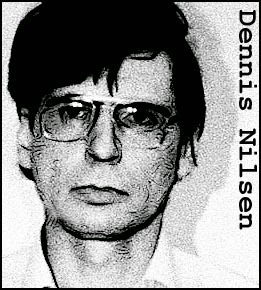 Nilsen began his killing spree on December 30, 1978, while working as a social worker and living in north London. The victim was Stephen Dean Holmes, a 14-year-old who Nilsen had met in a pub and invited home. Nilsen later claimed that he killed Holmes because he didn’t want the boy to leave. Holmes' death, though, had given Nilsen a taste for murder. Over the next three years, Nilsen murdered 11 more men, stashing their bodies under the floorboards in his apartment. When the stench from the decomposing corpses became too much, he cut them up on his kitchen floor then hauled the body parts out to the garden when he burned them on a bonfire. He would usually burn a car tire at the same time, to disguise the reek of broiling flesh. Nilsen had found an efficient way to get rid of the evidence of his horrendous crimes. But in October 1981 that method was lost to him when he was evicted from his apartment. His new residence, in nearby Muswell Hill, was a loft apartment and had neither a garden, nor space under the floor to hide bodies. This should have discouraged Nilsen from committing murder, but it didn’t. Three more men were killed between December 1981 and February 1983. Nilsen’s new method of disposal involved chopping the body up and flushing the pieces down the toilet. Inevitably, this led to a blockage and Nilsen was eventually caught after a plumber was called and discovered chunks of human flesh in the drains. Tried in October / November 1983, Nilsen was found guilty of murder and sentenced to life in prison. He will never be released. 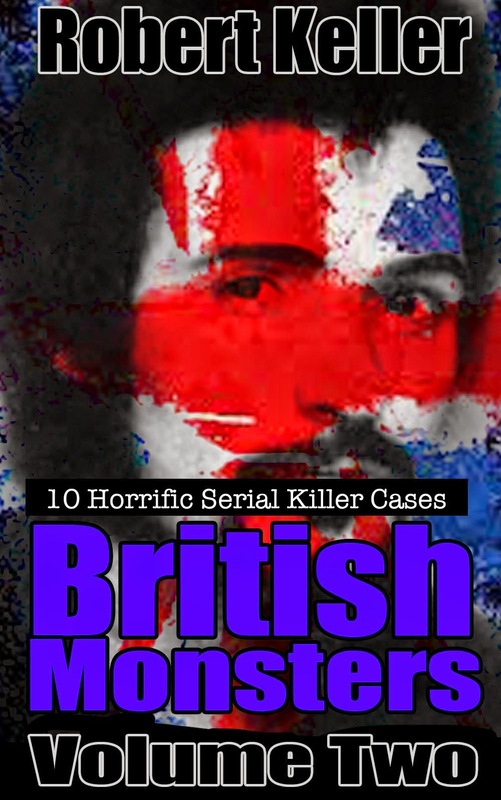 Read the full, gruesome true story of British necrophile Dennis Nilsen, plus 9 more serial killer cases in British Monsters Volume 2. Available now on Amazon.